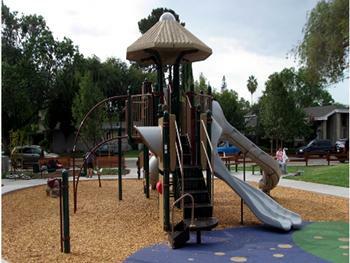 Project Description: The Sterling Barnhart Park consists of an approximately 22,500 square feet vacant lot designed for development as a neighborhood park. 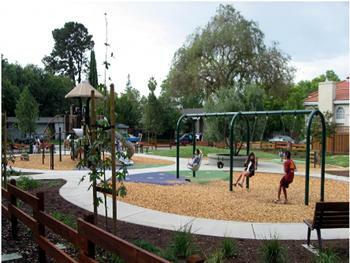 The project included site improvements of new storm drainage system, hardscape, safety surfacing, new play equipment, site furnishings, and landscaping. 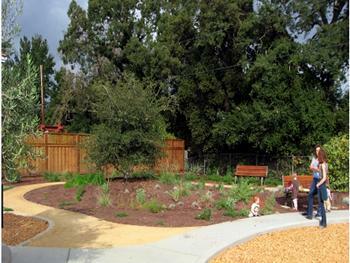 Special Features and Challenges: The park was designed with a native garden to reduce water usage. 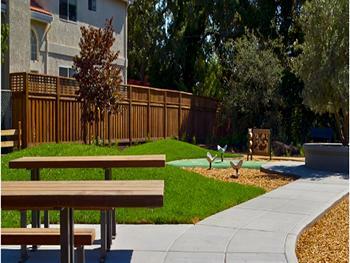 Nova Partners’ Role: Nova Partners was engaged as a Construction Manager to the City of Cupertino. Nova Partners provided preconstruction services including, scheduling, document control, budget management, and overall construction project management.